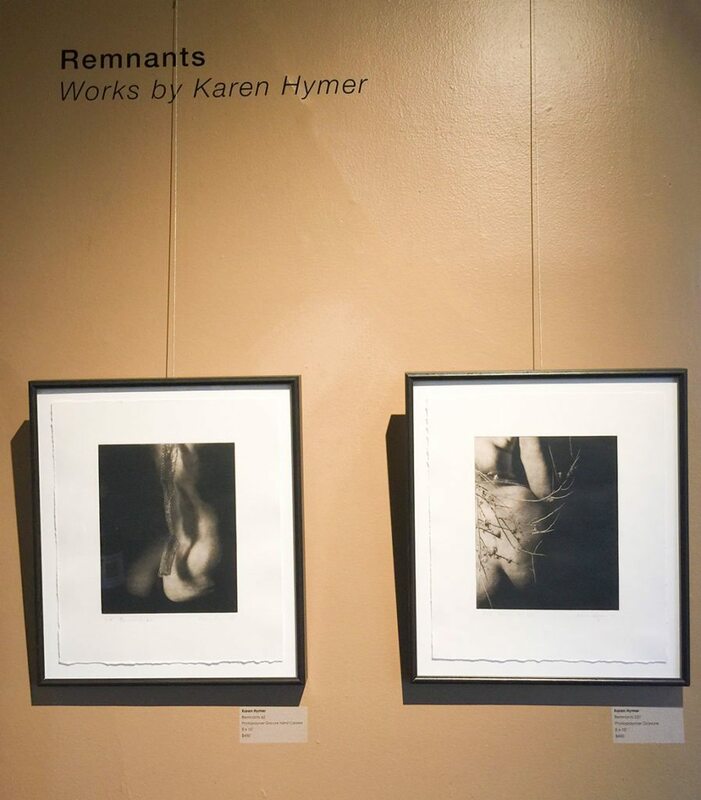 In Gallery II, Remnants 4 will features photographic works by artist Karen Hymer. 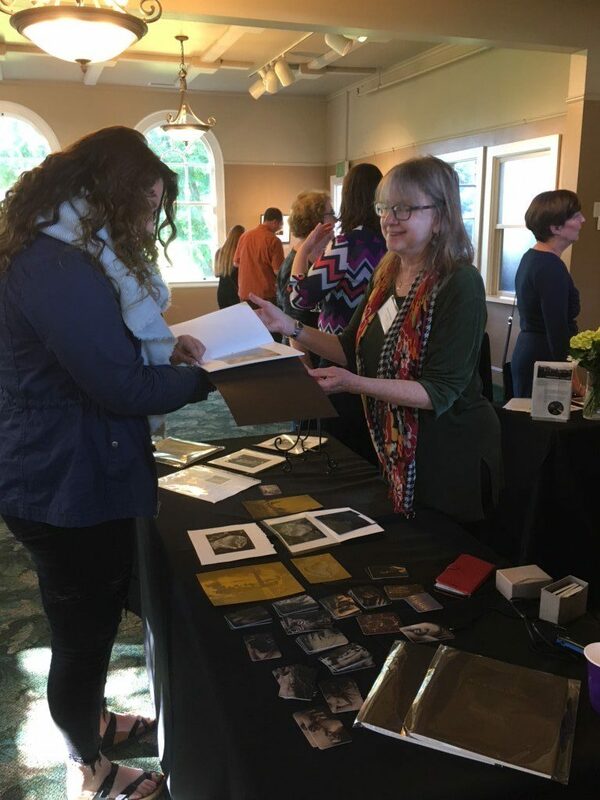 Although “trained” as a photographer and educator, Hymer’s approach to image making explores the blending of photosensitive materials, digital media, and printmaking. She is fascinated with how the passage of time affects the human body and other natural elements in the world. In addition to working as a fine art photographer, Karen has taught photography for over 25 years at Pima Community College, Tucson and currently offers workshops and private sessions in Photopolymer Gravure, digital printing and alternative photographic processes.